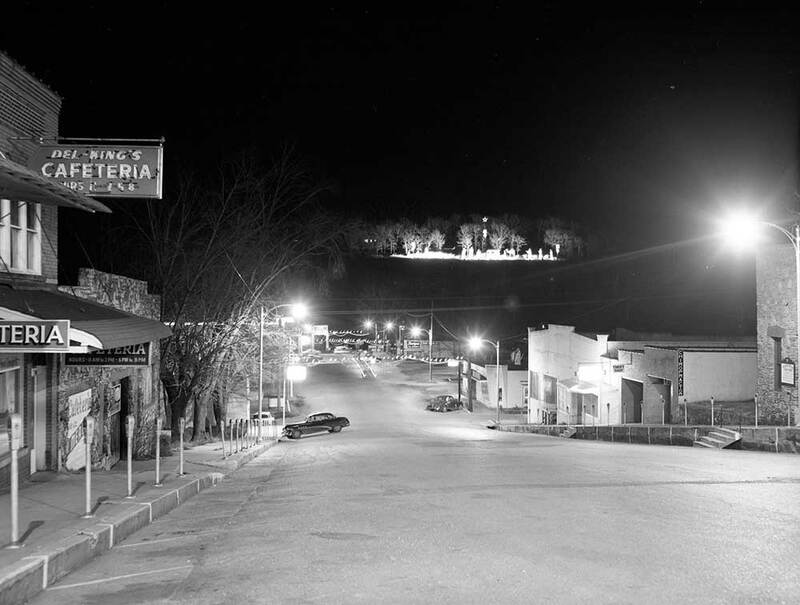 Originally built in 1949 by businessman Joe Todd and designed by local artist Steve Miller, it depicts the Christmas nativity scene in the style of a classic Christmas card and sits atop Mount Branson. The scene has remained largely unchanged for seven decades, though many pieces had to be rebuilt or restored after the site took a direct hit from a tornado in 2012. 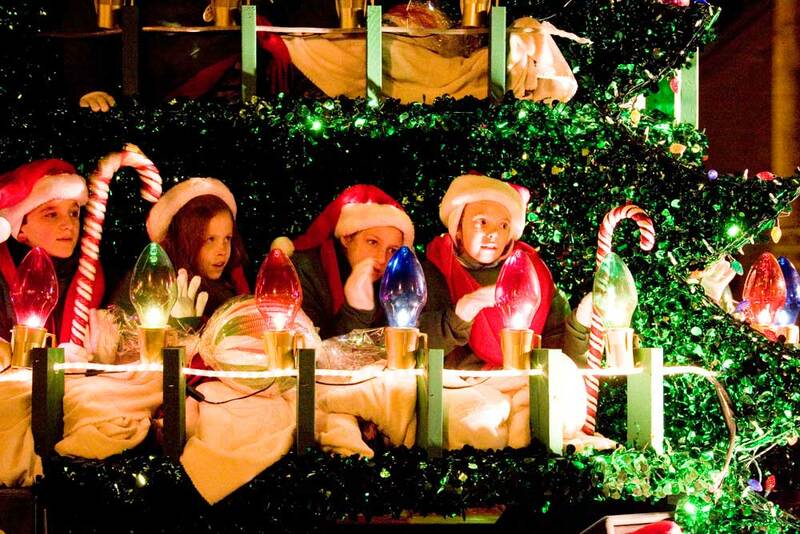 At a towering 28 feet tall, it is one of the Ozarks largest and longest-standing holiday traditions. Hanging above the scene is the brilliant 20-point Star of Bethlehem, unveiled in 2012 and far outshining the original 1949 star (which was lit with only 10 bulbs). Due to street closures related to the parade, the Sparky trolleys will only run until 3 p.m. on Sunday, Dec. 2. The trolleys will resume their normal 9 a.m. – 6 p.m. schedule on Monday, Dec. 3.